In the rail sector, installation and maintenance require specialist expertise. And often, integrated expertise from various disciplines is necessary. DAEL Rail is an expert that focuses on innovative services provided to railway infrastructure and rolling stock. The strength of DAEL Rail lies in the clustering of wide-ranging know-how into one single company. Through gained knowledge and experience by DAEL Rail and the other DAEL businesses it is possible to offer various solutions. Combining knowledge and experience of the DAEL businesses allows for offering a total package of services. 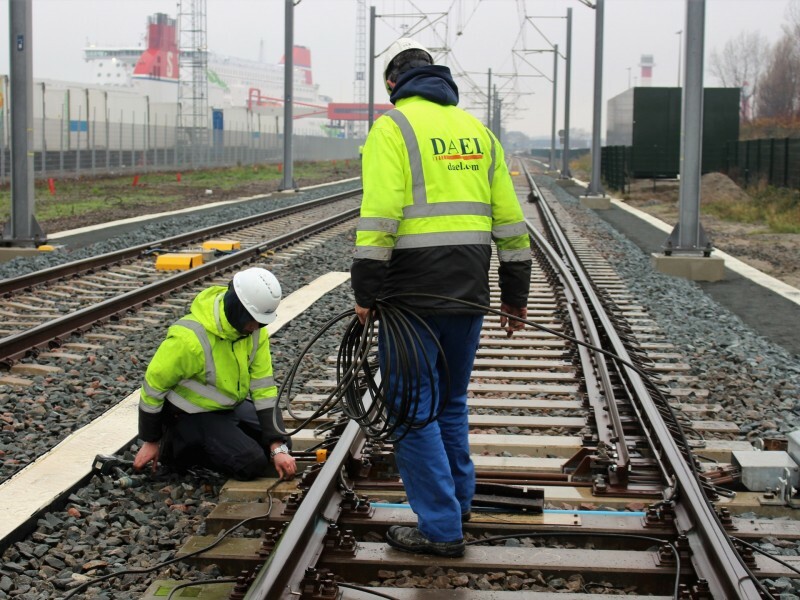 DAEL Rail supplies turn-key rail-bound buildings. 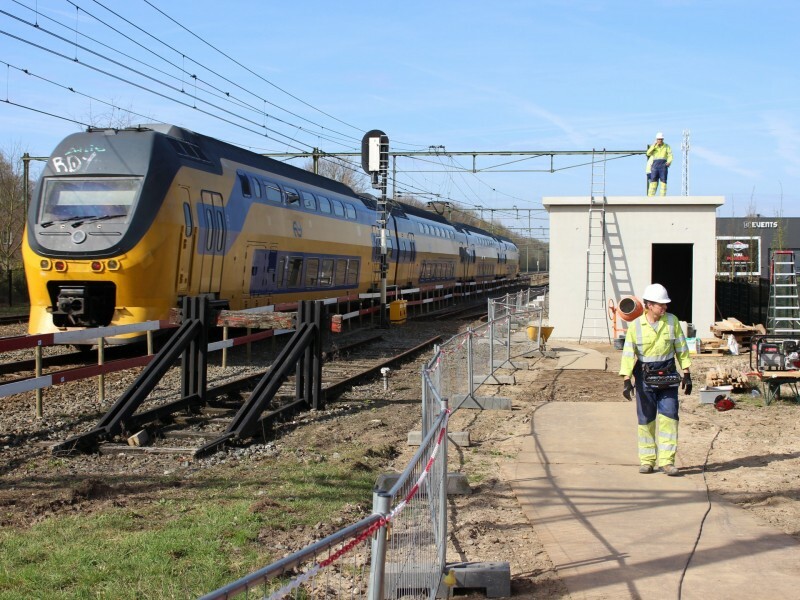 Besides focusing on the design and realization of the building and the building-bound installations, DAEL Rail also takes care of the design of the critical installations for train protection. In addition, DAEL has a team with integral knowledge of the entire energy supply of the rail infrastructure, from high voltage to the power supply within the device. In order to carry out these activities, DAEL Rail has the following certifications: VCA, ISO-9001: 2015, VCA ** and the CO2 performance ladder 5. For a project overview of DAEL Rail's services, please refer to our project portfolio on the website.